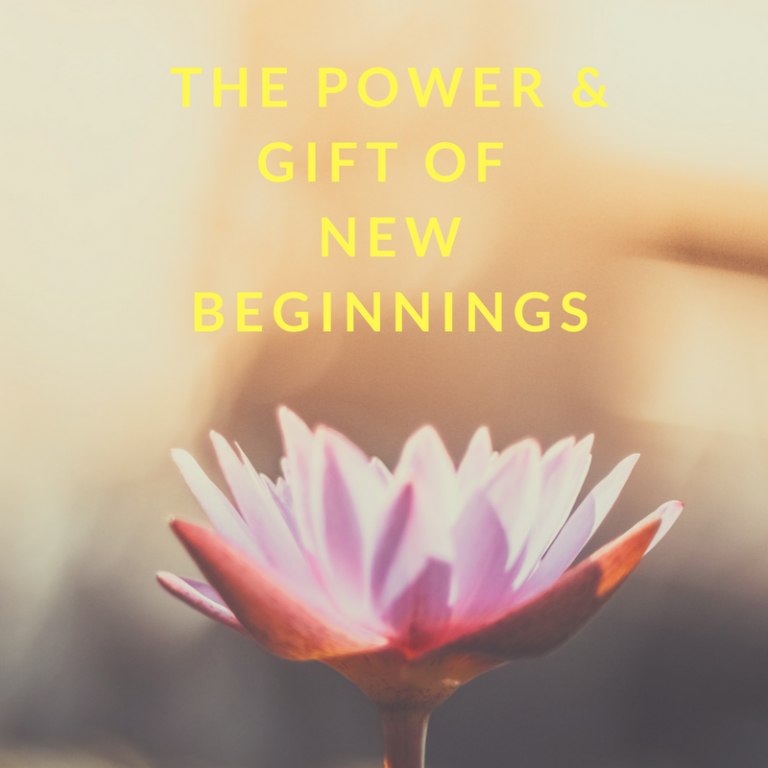 The Power and Gift of New Beginnings. Let’s start by saying a very Happy New Year to everyone from all of us at Brighter Girls. Wishing all our parents, girls, girl influencers, educators and entire BGLI community a very fulfilling and rewarding 2018. There is just something powerful about the New Year. The excitement, fresh energy, high expectations and hope are very palpable. One can almost touch it and this feeling transcends colour, race or tribe. And it isn’t just about the New Year, don’t you just love the smell of new babies, new cars, new clothing or fresh flowers, new houses etc Well, I do. The New Year or New Beginning means different things to different people. Perhaps the 2 most powerful things about the state of NEWNESS are the Fresh Starts and the Clean Slates they give us. Fresh Starts symbolizes so many things. It can imply an end, a new status, new class, happy beginnings, refresh button or even the delete button. It definitely signifies a letting go of the old and the coming in of the new. All these could happen at different times and phases of our lives but one everyone around the world share is a New Year. To your daughter, the New Year or a new beginning can mean her forgiving herself and the willingness to start again. It could mean leaving something a situation really hurtful behind and just starting again which is a powerful opportunity or place to be. It could also mean she being in a new school or class or coming into a new environment. Having a clean slate on the other hand is another interesting offshoot of the new beginnings. A clean slate doesn’t just tell us about a state but also hands us permission and power to determine what could be written on it. How powerful! So not only are we to get excited over new beginnings we need to take our position in writing what exactly we want on those slates. So here is an activity you can engage with your girl so both of you can seize this special moment and make the most of it..
2. What areas of her life will she like a fresh start? 3. Does she have any fear about this start? 5. You can go on to help her work on realizing those goals set . Don’t forget to use this opportunity as well to get your relationship with her to the beautiful next level. Previous Are you raising THE GOOD GIRL? Join our mailing list so you'll be the first to know about our upcoming workshops and give away. You’ll receive a free Guide of our Understanding the Teenage World and 10 Ways to create a safe space for your teen girl.